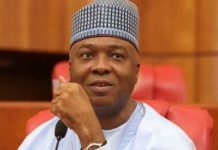 Barely six weeks to the February 16 general election, confusion has rocked the Babajide Olusola Sanwoolu Campaign Organisation, (BOSCO) of the All Progressives Congress (APC) in Lagos State following the alleged takeover of the organisation by the immediate past Governor of Osun State, Mr. Rauf Aregbesola. 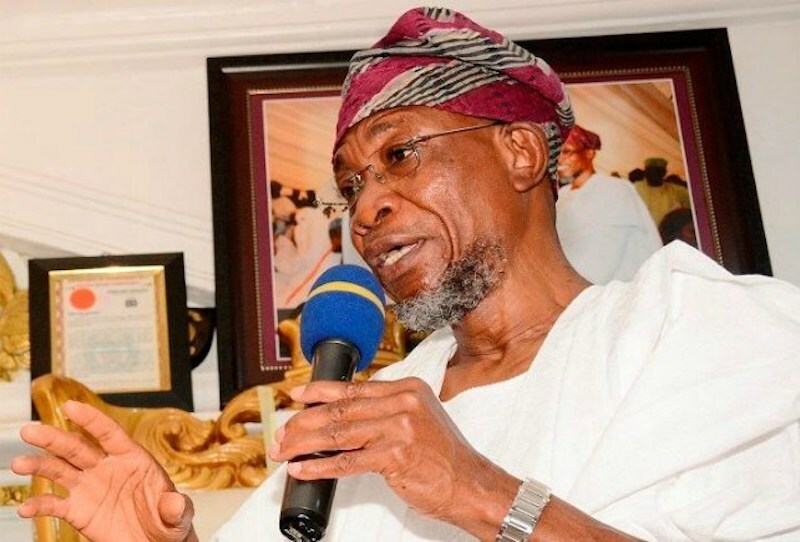 Following the takeover, Aregbesola is said to have instigated the immediate sack of the BOSCO Director of Monitoring and Evaluation, Alhaji Abiodun AbdulRasheed Mafe, THISDAY has gathered. 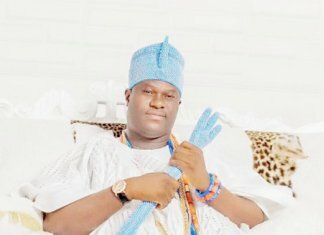 Mafe, a two time council chairman of Mosan Okunola LCDA in Lagos State, was said to be close to Sulaimon Omoyele, the Director General of Ambode Mandate Support Group. However, it was learnt that the action of Aregbesola does not to have the blessing of Sanwoolu who does not want to rock the boat because of the former governor’s closeness to the leader of the party, Bola Tinubu. 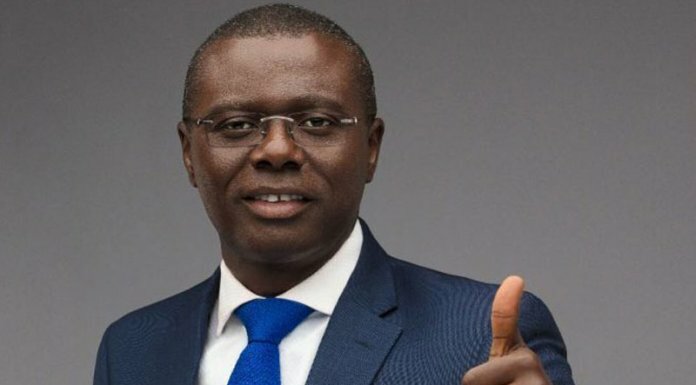 Until he was sacked last week, Mafe is said to enjoy the confidence of Sanwoolu, and was a member of his inner circuit, who has been hyping on the need for true reconciliation in Lagos APC to ensure victory in the March election. 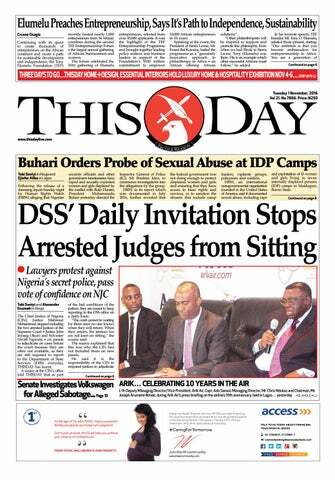 This development, many see as stripping Sanwoolu of the power, privilege and the right to manage and execute his campaign as well as being his own man politically. 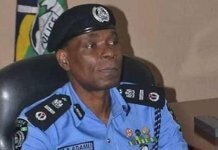 When contacted, a member of Sanwoolu media team, who pleaded anonymity with THISDAY, confirmed the sack of Mafe and the takeover of the campaign organisation by Aregbesola, adding that he would however not want to comment on the crisis for fear of a backlash. Accding to him, only the two combatants in the crisis can comment on it. 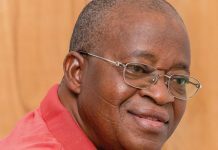 It was also learnt that Ambode was said to have called it a trite that his predecessor, Babatunde Raji Fashola; his deputies, Sarah Sosan and Adejoke Orelope Adefulire, as well as former state Speaker, Hon. Sabit Adeyemi Ikuforiji, are excluded in the council, suggesting they be brought in.